requirement of more than 1.2 billion people irrigation water demand is increasing. and availability has been progressively increasing. resources would be inadequate to meet the future water demand of all the sectors. may be diverted to other competing sectors which give high returns/productivity. by 20% by the year 2017 i.e. by the end of 12th Five Year Plan. water can be saved in a cost effective manner. efficiencies in water use in these sectors also. systems have been conceived with a set design operating efficiency. methods of application are indicated in Table – 1.
available after achieving the targeted efficiency and the relative weights. 2010 for high demand scenario.  Incentivize use of efficient irrigation practices and fully utilize the created facilities. sectors namely Irrigation, Domestic and Industrial sector. may reduce to about 70% by 2050 due to competing demands from other sectors. hydraulic irrigation system is to be assessed, then by water use efficiency studies. CWC web has guidelines for the studies. Records of the amount of water earmarked. Record of the amount of water delivered. Record of amount of water loss. introduce Water audit as a regular activity in the irrigation projects. others experiences as also comparison with its own previous performance. benchmarking as a regular activity in irrigation projects. general efforts of reforms, these can provide essential input. resources personnel, professional bodies and WUAs. 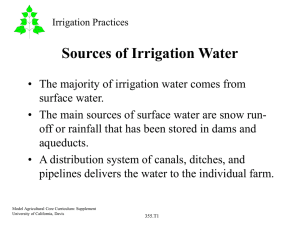 efficient water use and management of the irrigation system. that are not conducive for such crops. incorporating quantity and quality aspects as well as environmental considerations. 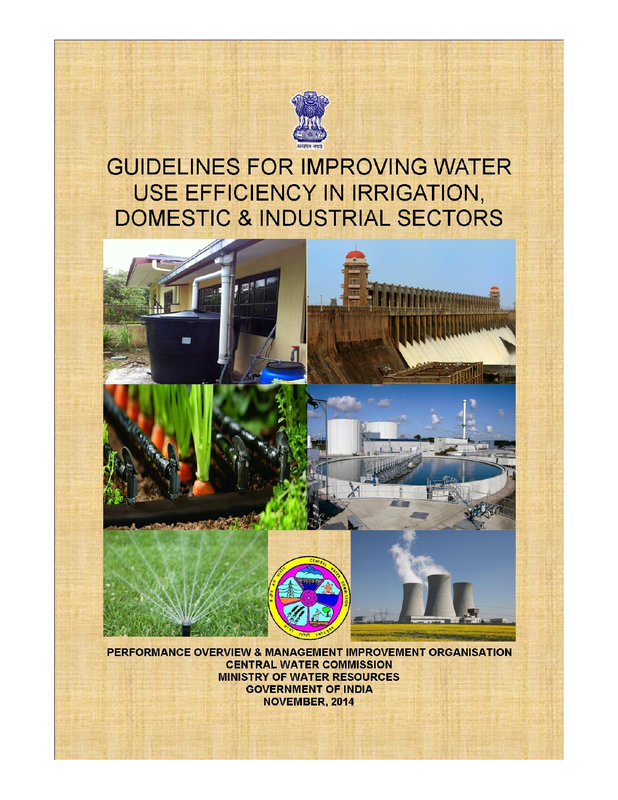 to IWRDM for holistic development of water resources and for its efficient use. 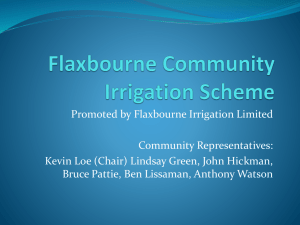 surge flow irrigation, and pressurised irrigation (micro and sprinkler systems) etc. (DSS): There is a dire need for a canal system to respond quickly to flow changes. saved and efficiencies improved by quickly responding to sudden change in demand. 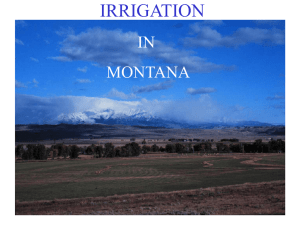 initiation or termination of irrigation. 1. Development of data base on agricultural utilization. improving water use efficiency, selective lining of canal. 3. 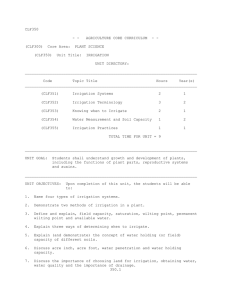 Conjunctive use of surface and ground water. 5. Economising in micro irrigation systems. 6. Environmental protection for water pollution, reuse of irrigation water. 7. Developing policy guidelines for rationalising water pricing. 8. Cropping for flood affected / flood prone area. 10. Membrane Technology for water treatment and desalinization at low cost. 13. More crop per drop. 14. Water-logging and soil salinity. metering; low tariff), and most significantly, wastage due to leakage and pilferage etc. inefficiency in the management side which needs immediate attention. all seasons and gives enough time to eliminate the effect of meter reading lag. findings of the audit, options should be developed to reduce water losses. same time period, and that calculations are correct. represent lost revenue and therefore they should be estimated carefully. 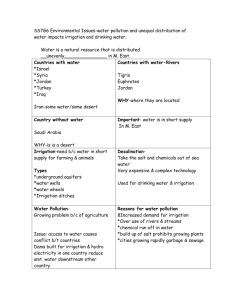 the permissible limit, the plan for reducing water losses should be updated. level involves measuring the water flows impounded, conveyed and distributed. municipal services such as the watering of public gardens or fire hydrants. aquifer. Leakage reduction through detection and repairs can save lot of water. responsible for leakage and wastage of water. becomes more efficient, since the amount of water used tends to diminish. savings up to 10%, but user’s cooperation remains a critical factor. A paradigm shift is required to promote a conservation ethics in the society. eliminating the need to construct any structures afresh. more than 100 sq m.
as those managing the water supply system. seawater into sweet water aquifers. outlet can result in a water flow reduction of about one-third. It is high time water is treated as an economic good rather a free commodity. flushing out human solid wastes. maintenance, distribution, billing and collection of revenue from consumers. to revise tariff on their own, as per requirements, for sustainability of the schemes. 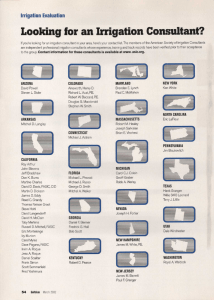 independent of State Governments for fund requirements. avoidance of wastage of water. maintenance and management of the system. money over the long term. new shower-head designs or flow reducers. less water unlike standard faucets may be used for saving water. reduced water consumption by up to 24% in comparison with traditional models. pipes, plumbing fixtures and toilets. The real solution is the manufacture of leakproof fittings. a.m. or 8 p.m. and midnight. and require well planned and coordinated efforts by Govt. Agencies. some extent through efficient water use. by adopting efficient cooling technologies. (surface treatment), chemical/ pharmaceutical, oil/gas and mining. determine the quantity of water used at each point.  Determine the quality of each continuous discharge not yet being re-used. and some action plan relevant to particular industry may be prepared.  Identify the major water-using operations.  Review the water reuse practices currently employed.  Evaluate the feasibility of installing cooling towers (as applicable). the number of times it can be re-used. 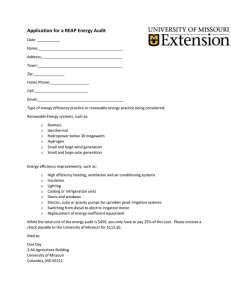 for a water use efficiency program.  Conduct contests for employees (posters, slogans, or efficiency ideas). success of water use efficiency efforts and to help detect leaks.  Provide an easy way for employees to report leaks. encourage them to adopt the same. methods suggested for this purpose. 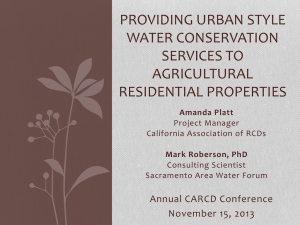 control, water conservation and water recycling technologies should be reviewed. tax on the act of pollution. processes have to be modified, to have lesser generation of effluent water. nature with respect to their water requirement and facilities for wastewater disposal. discharging effluents in the drainage system. Periodic water auditing should be mandatory and a norm for water budgeting. furthering the efficiency in industrial sector. efficiently. Employees should be effectively roped into the conservation efforts. and applicable to industrial sector too. may be used by other persons for any application. kind of information retrieval system. 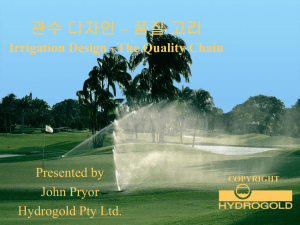 Looking for an Irrigation Consultant?